A. Yes, but using a high-foam detergent requires a rinse chamber that allows foam to rinse off and drain easily and completely. If the automated line uses initial spray rinsing right after the wash tank, then drag out of wash solution on the parts can result in foam forming during rinsing. Depending on the design of the rinse chamber, this can result in foam buildup that is more difficult to rinse. If the initial post wash rinse in the automated cleaning line is an immersion rinse, typically there will be no problem. Care is required, when the initial post wash rinse is an immersion tank with spray above the immersion solution — such that foam forms above the tank and runs in the rinse tank. It can be difficult to rinse the foam off the top of the tank. 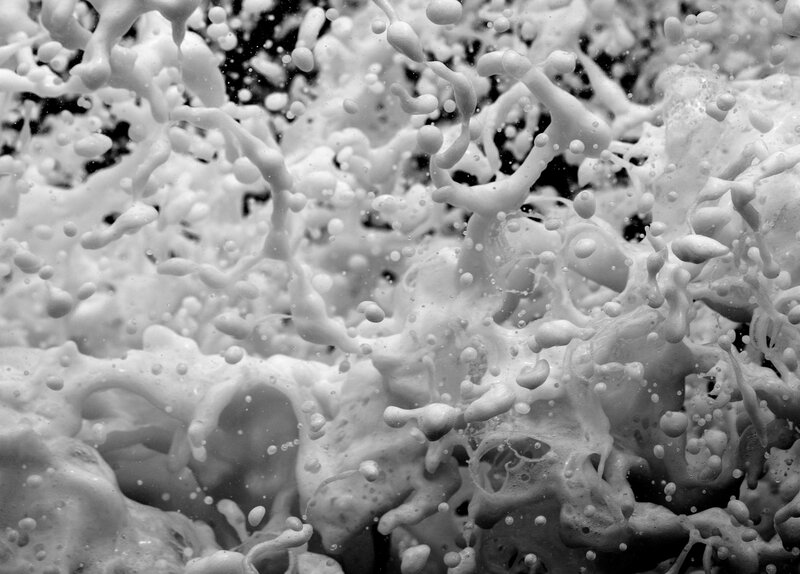 This can lead to part contamination when parts are withdrawn from the tank through the foam. 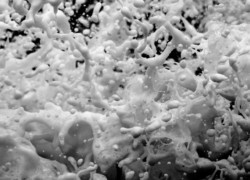 In rinse systems not designed to handle foam, a low foaming detergent will leave less residue and will likely be a better choice. However, once an ideal rinse process is established, high foamers do, as a general rule, work better than low foamers in ultrasonic cleaning. With the Alconox, Inc. line of cleaners, the most widely used detergents used by those cleaning with ultrasonics are the high foaming detergents Liquinox® Critical Cleaning Liquid Detergent (a mild alkaline for removal of oils and particulate) and Citranox® Acid Cleaner and Detergent (for removal of inorganic salts, scale and oxidation). We are always happy to discuss and assist with your particular automated cleaning line application and needs.